Join us for a fun day of Star Wars fleet combat. 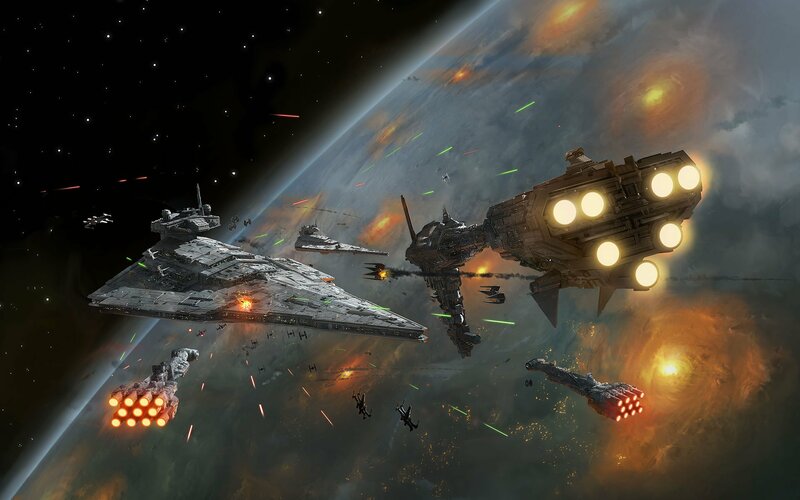 This event will follow Fantasy Flght’s tournament rules for Star Wars Armada. Fleet size is the standard 400 points. Prizes will be in the form of the Summer 2016 Tournament Kit as well as store credit based on total number of attendees. The event will begin promptly at 11am. The store opens on Saturday at 10am for registration. Fleet lists will be required. It is recommended that you complete a fleet list sheet at home to save time on the day of the event.